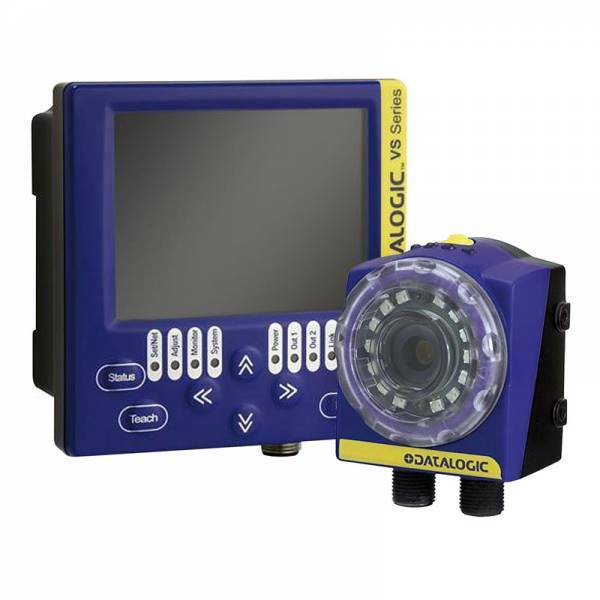 The Datalogic DataVS2 vision sensor series presents all the characteristics to solve artificial machine vision applications in a flexible and intuitive way. It is a completely embedded device: the optic, the red LED illuminator and the electronics are included in an extremely compact housing. The sensor is configured via PC through Ethernet communication. The configuration software is included in the product. Ссылки на другие веб-сайты "DataVS2-16-DE-AOR"